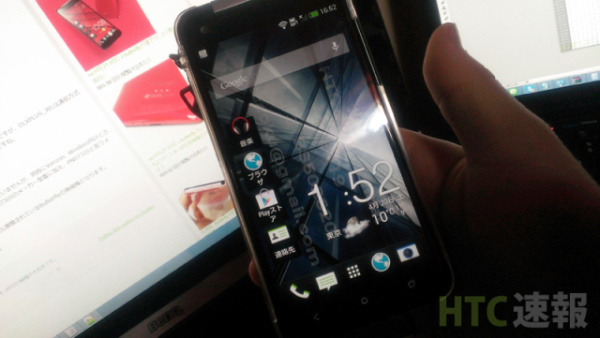 A system dump of the HTC Butterfly, the international twin of the Droid DNA, running on Android 4.2.2 Jelly Bean with the latest Sense 5.1 UI has leaked. The system dump is available in the source link below courtesy of a XDA-developer named Zarboz. The upcoming Android 4.2.2 upgrade for the HTC Butterfly smartphone also comes with the BlinkFeed homescreen we've come to know from the HTC One. The latest Sense UI has an added option to switch back to the stock home screen, which displays only widgets and shortcuts. Furthermore, the Android 4.2.2 Jelly Bean OS offers you quick shortcuts and toggles in the notifications and the tapping on the toggles on Sense 5 activates the toggle as opposed to the stock Android, which takes you the Settings page. As you already know, the toggles and the quick shortcuts can be accessed by swiping two fingers down the screen. Unfortunately, the HTC Zoe, the advanced imaging technology seen on the One, will not be available in this build. However, HTC might still add the Zoe in the final version of the OS. The Android 4.2.2 Jelly Bean with the latest Sense 5.1 UI seems to be smooth and is said to enhance the performance of the device with few minor tweaks and other improvements. HTC is rumored to release the update this month.